Here are a few photos from Blue Lake Harvest Days. It was a month ago, but it was a lot of fun. 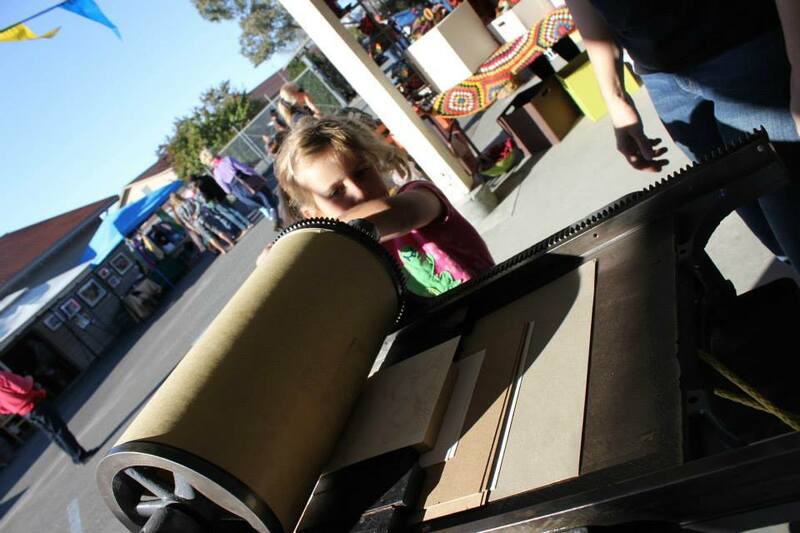 It's always cool to see kids interested in printing. These pictures are courtesy of Dell' Arte International.